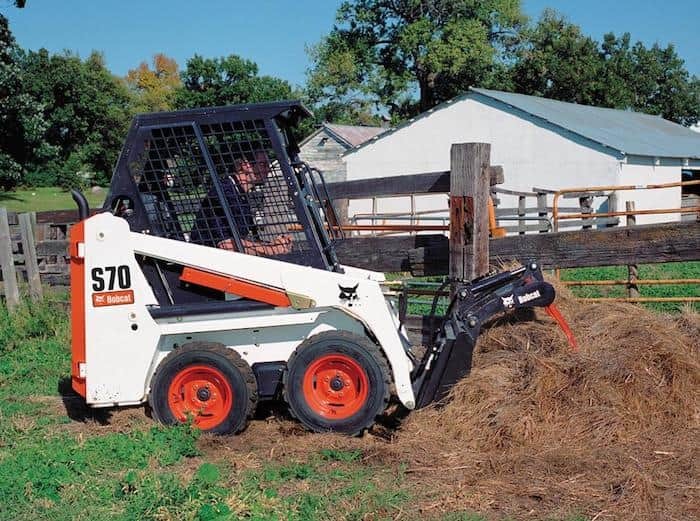 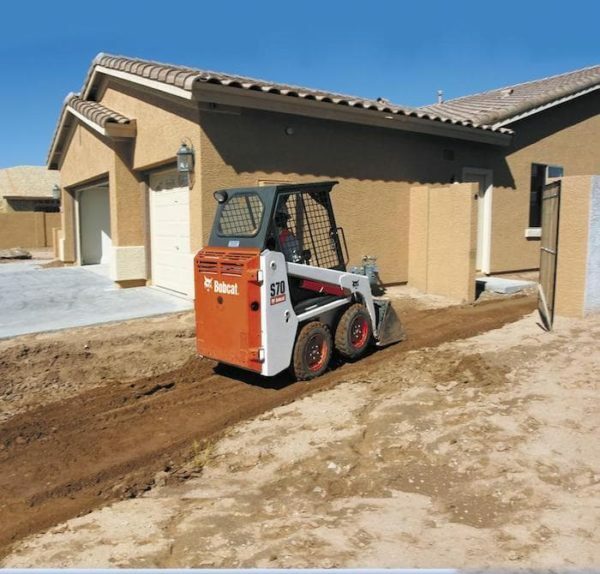 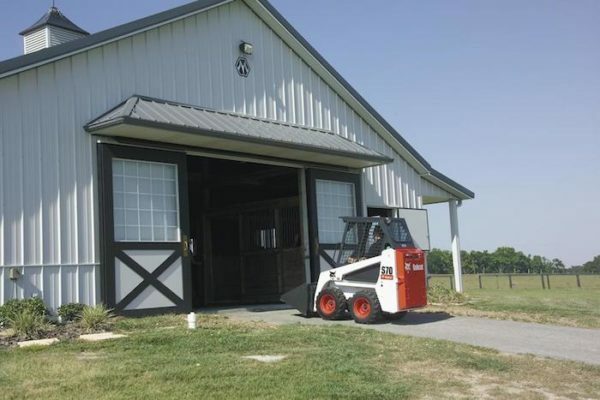 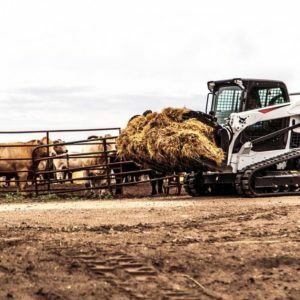 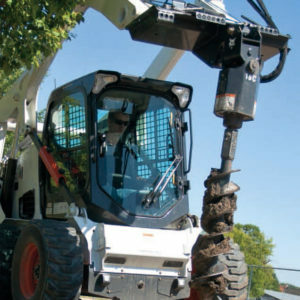 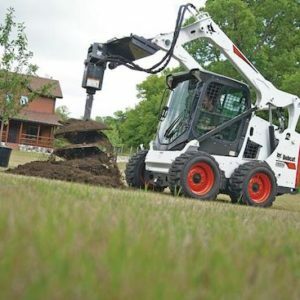 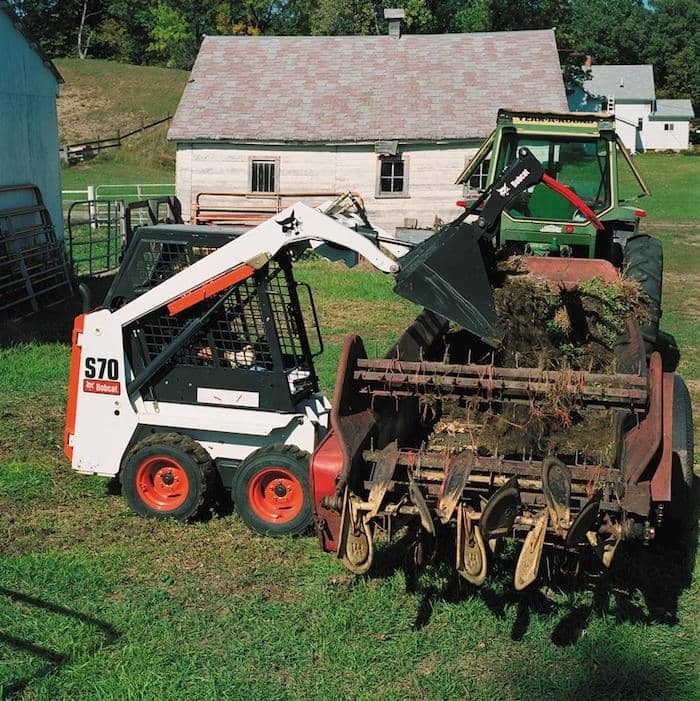 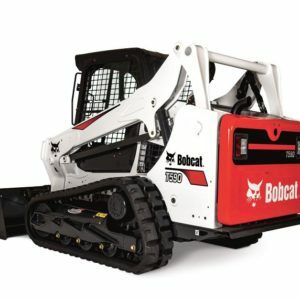 The compact Bobcat® S70 skid-steer loader is small enough to get in the tight spots, yet tough enough to get you out. 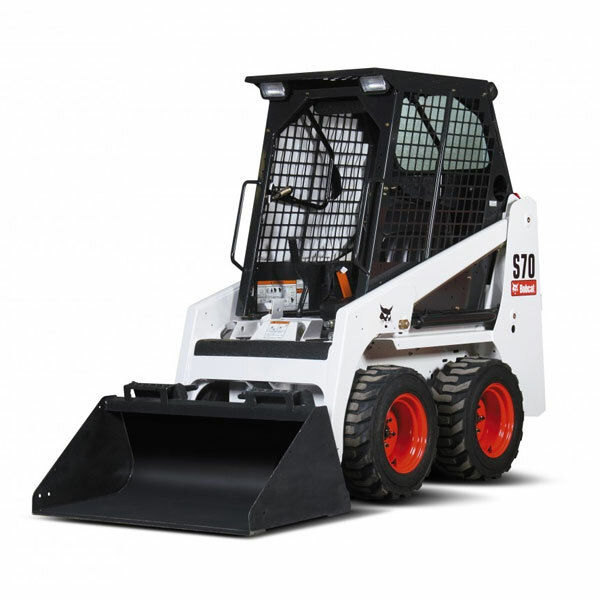 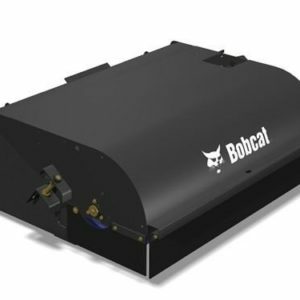 This agile little workhorse is only 6 ft. tall and 3 ft. wide — the ideal size for scooting through narrow doorways, corridors, aisles, alleys and gates, and for working under low ceilings. 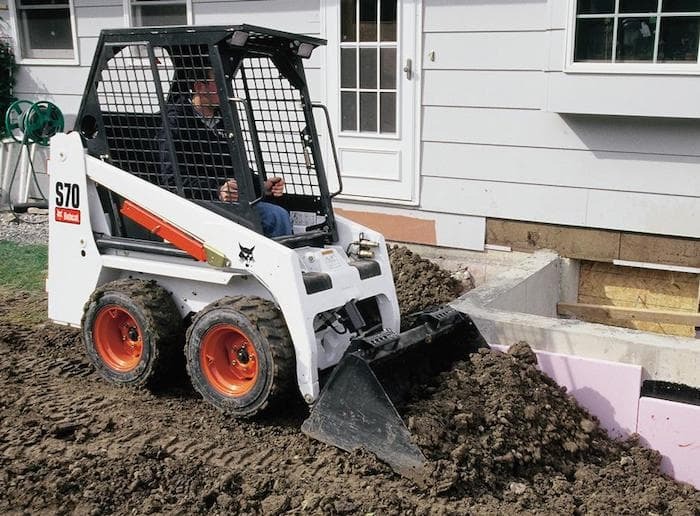 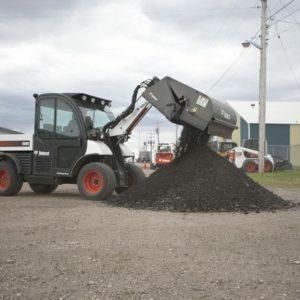 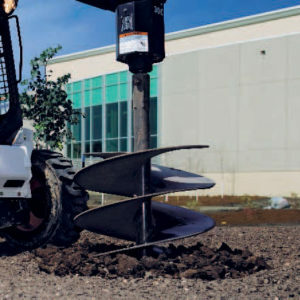 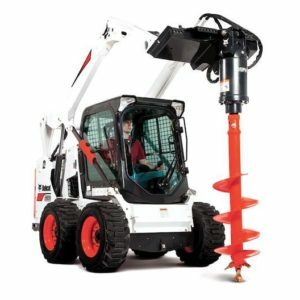 It’s the perfect loader whenever the job is too big for a shovel or the space is too small for a larger machine.